With a mix of her coined favorites as well as some of our picks for the best fall reads, keep scrolling to check out our book wish list this fall! One of our favorite personalities in Scatter My Ashes at Bergdorf’s was personal stylist Betty Halbreich. Finally, we can get some insight into her legendary career. Get it all in one place: an archive of all the exhibitions that Vogue at the Met has collaborated with to present works of art. 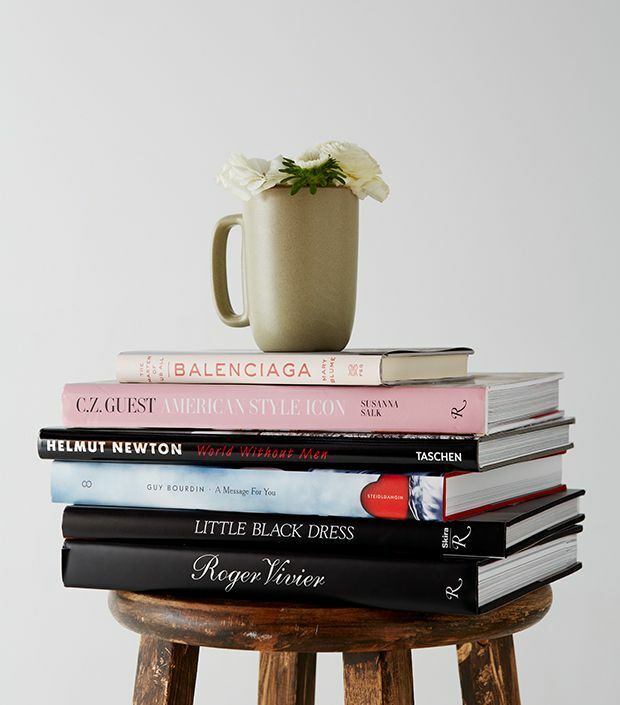 With pages of all your favorite Met Gala looks, this book would be a stunning addition to any coffee table collection. 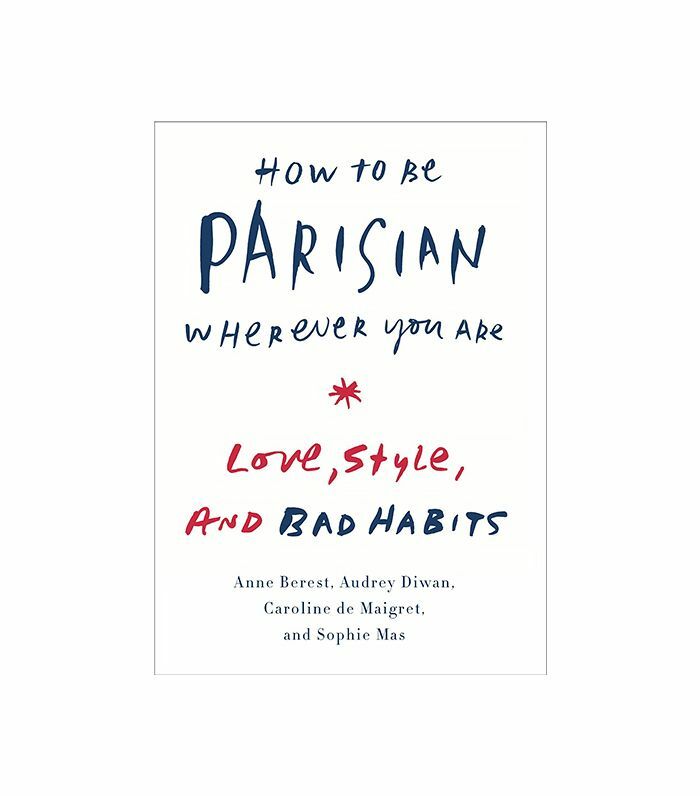 Although this tome isn’t on Chen’s official list, in an interview with The Wire she mentioned picking it up at her favorite bookstore, The Strand. The book is a laugh-out-loud read exploring the drama within a fabulously wealthy Southeast Asian family.